Researchers from the University of California, San Diego have been researching a different approach to killing brain cancer cells, specifically glioblastomas, by using another neurological disease - the Zika Virus. A team of researchers from UCSD, in collaboration with researchers from Washington University School of Medicine, have discovered that the Zika virus, when injected into malignant tumor cells was effective at killing the cancerous stem cells. Typical treatments for cancer, like chemotherapy, target regular cancer cells while the Zika virus was found to target stem cells. According to Jeremy Rich, UCSD Professor of Medicine: “The Zika virus specifically targets neuroprogenitor cells in fetal and adult brains. Our research shows it also selectively targets and kills cancer stem cells, which tend to be resistant to standard treatments and a big reason why glioblastomas recur after surgery and result in shorter patient survival rates." The neuroprogenitor cells in the brain that Zika normally targets in the fetus are generally absent in adults, making Zika less risky as when injected into brain cells. For their study, the San Diego team injected the Zika virus into glioblastoma tumors in mice, and after 2 weeks they observed that the tumors had significantly shrunk. To further test which cells are affected by the Zika virus, the researchers also injected the virus into brain tissue from epilepsy patients and found that the non-cancerous cells were not infected by the virus. Milan Chheda, a collaborator and professor Washington University School of Medicine, explained that: "We see Zika one day being used in combination with current therapies to eradicate the whole tumor." More on this study can be found in The Journal of Experimental Medicine. 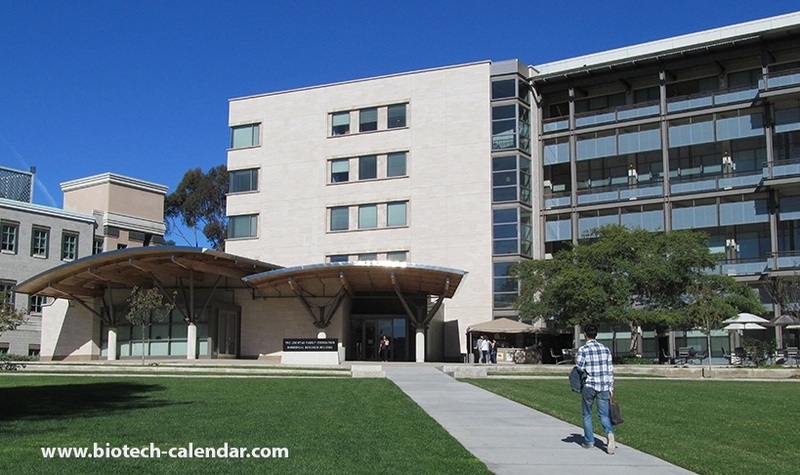 The University of California, San Diego is a large, highly funded life science research marketplace with numerous research projects underway in the schools many research centers and departments. 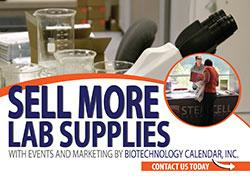 Biotechnology Calendar, Inc. puts on a semiannual Biotechnology Vendor Showcase™ Event at UCSD twice a year. This event gives scientific supply companies the chance to market their lab products and technologies directly to researchers at UCSD. 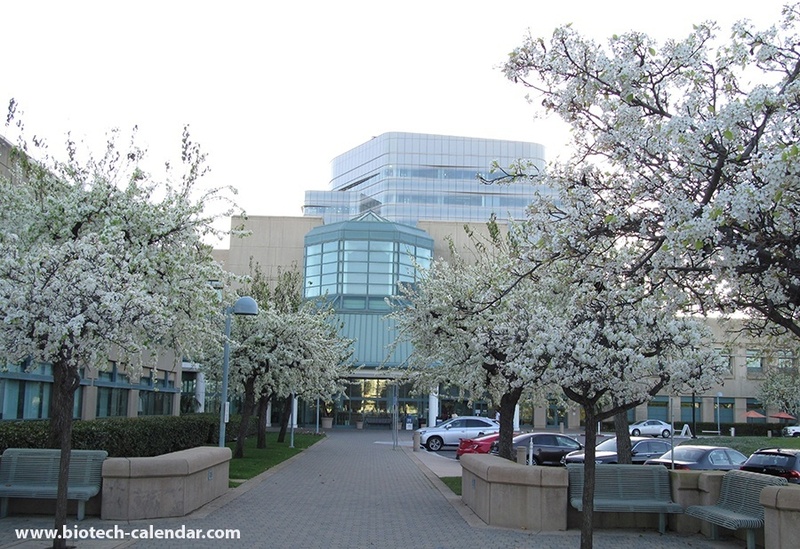 The 44th Semiannual BioTechnology Vendor ShowcaseTN Event in San Diego will be held on February 18th, 2018 where 500 researchers are expected to attend.